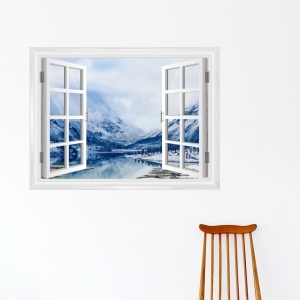 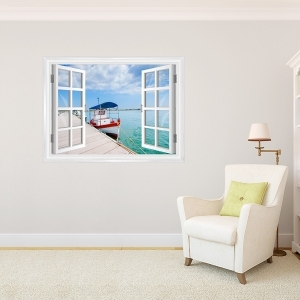 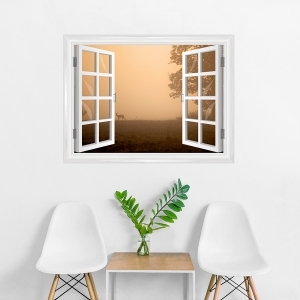 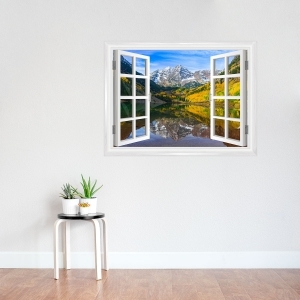 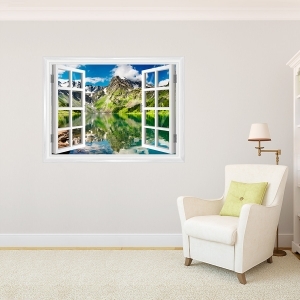 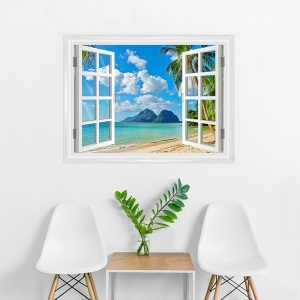 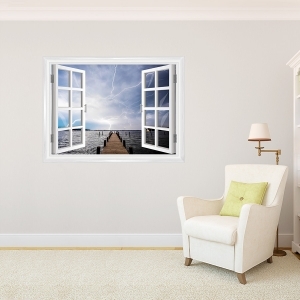 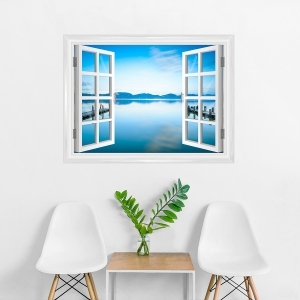 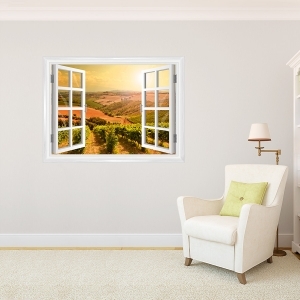 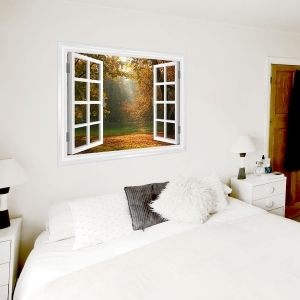 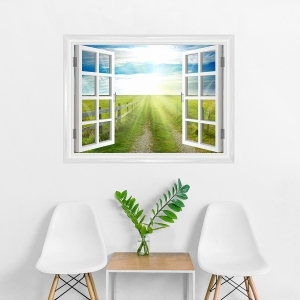 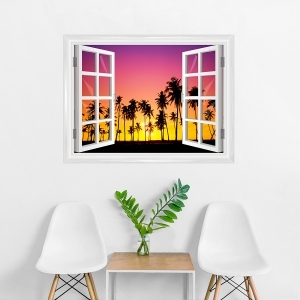 Wallums faux window murals will transform your room and make you feel like you are in paradise. 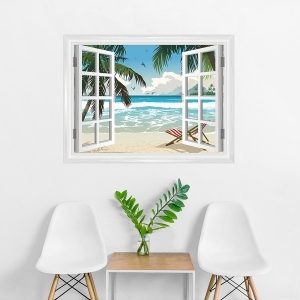 Whether paradise is a tropical beach or deep in the foresty woods, these window murals will make you feel like you are there everyday. 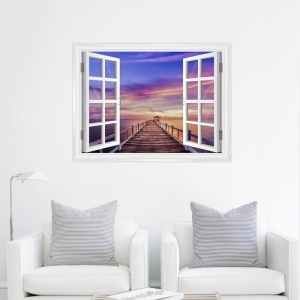 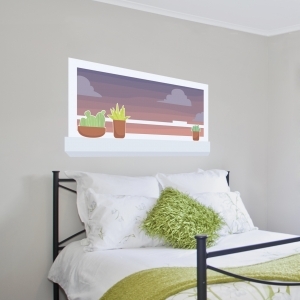 Perfect for those windowless rooms.